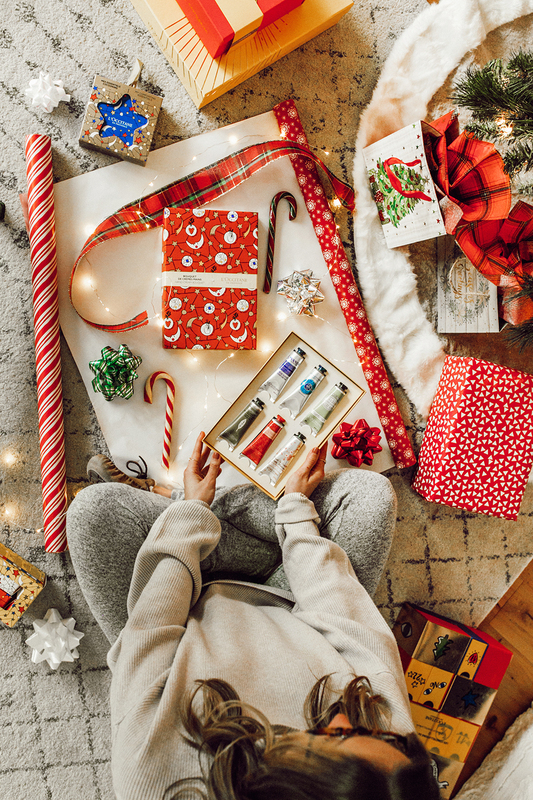 ‘Tis the season for gifting! 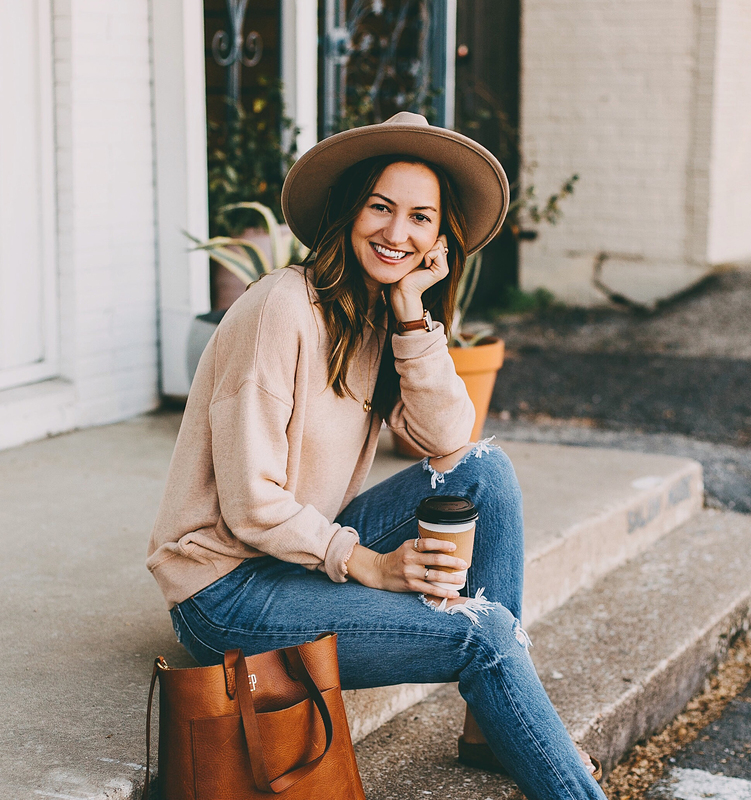 Pour yourself a mug full of hot chocolate, turn up your holiday tunes, put on your coziest loungewear set and grab your wrapping paper! (All before Thanksgiving…we’re so on top of it this year! 😉 ). 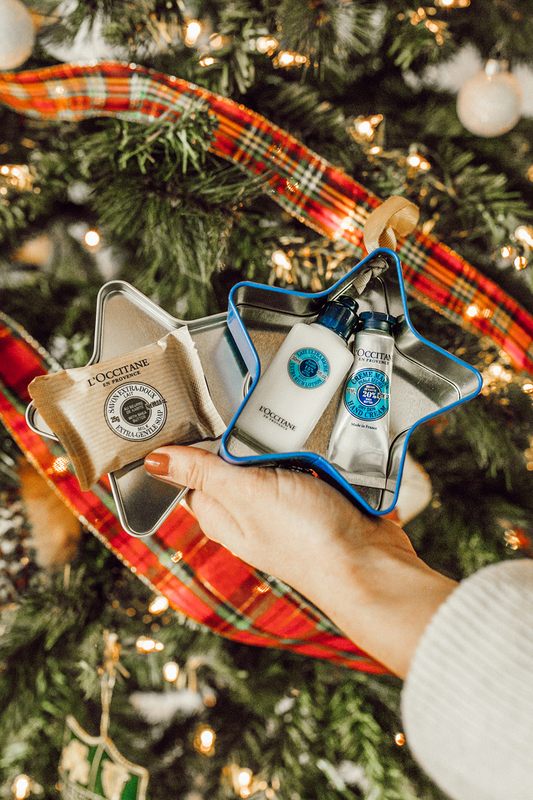 Today I’m thrilled to partner with L’Occitane and share their limited edition holiday gift sets. The best part? 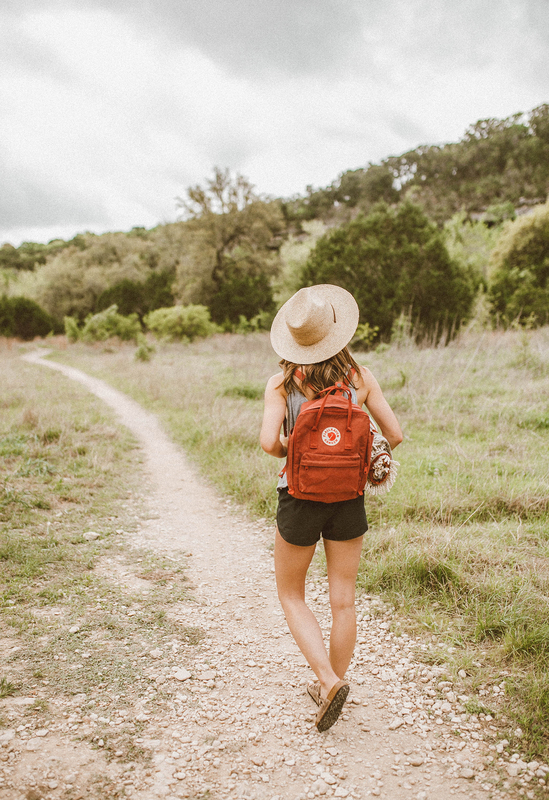 L’Occitane is a brand that prides itself on giving back to communities all over the world. They go further by providing women with work opportunities, promoting fair wages and sustainable conditions. Through business development training, L’Occitane empowers 10,000 women in Burkina Faso, in environmentally-friendly Shea processing. 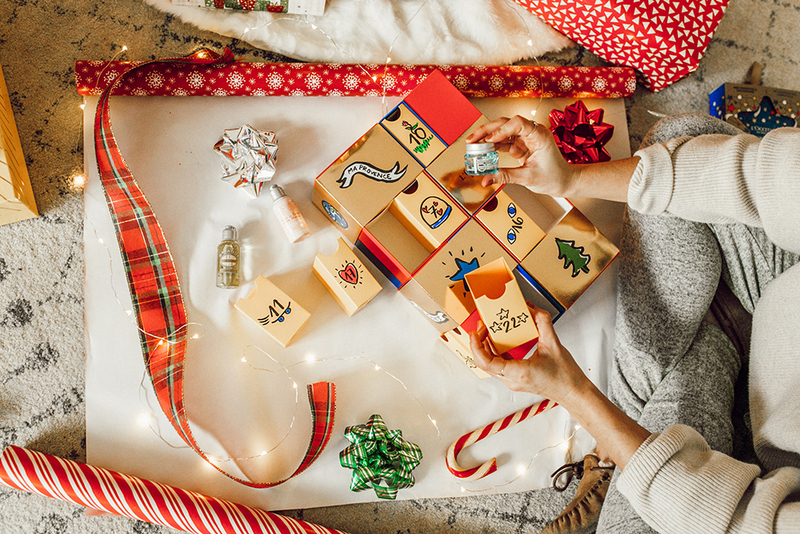 Not to mention, one very special item in their line of holiday gift sets gives opportunities for children through their partnership with UNICEF, including providing supplements to children in the fight against preventable childhood blindness. 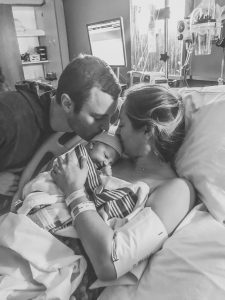 A gift that gives – LOVE this mission! 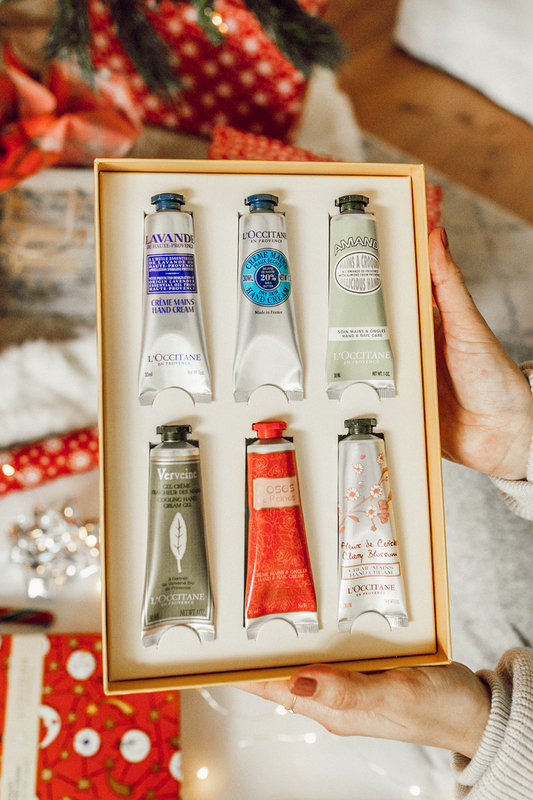 With colder weather on the horizon, an assortment of decadent hand creams THE perfect gift! Almond, cherry blossom, verbena, shea, lavender and rose…oh la la…yes please! 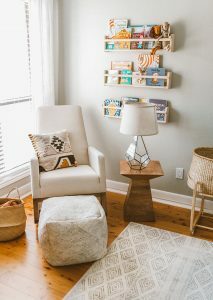 This one might be my favorite of the entire gifting collection…it’s just SO thoughtful and fun! Advent calendars were big in my family growing up, and to see one that features luxury skincare products brought the biggest cheesy grin to my face. You know you’re an adult when you’re more excited to open up hand cream than candy – ha! 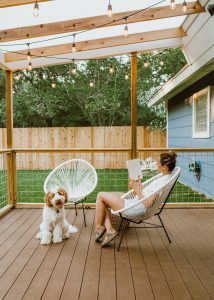 This would be such a sweet gift to send to a mother-in-law, grandmother, mom, friend (honestly I don’t know anyone who wouldn’t enjoy this!) 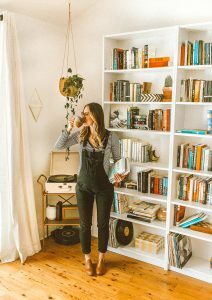 at the end of November so she has time to enjoy it thoroughly throughout the month of December. 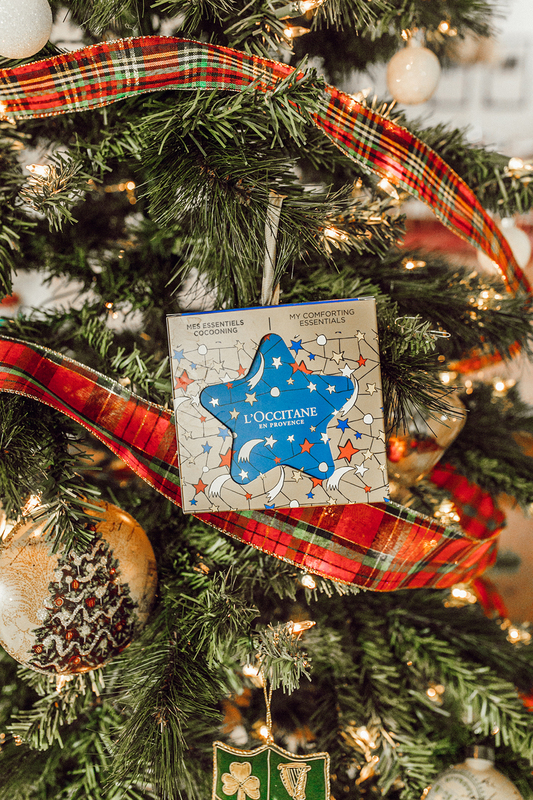 Ohh L’Occitane really has thought of everything – even darling tree ornaments filled with yummy body care treats (sustainably sourced from Burkina Faso)! 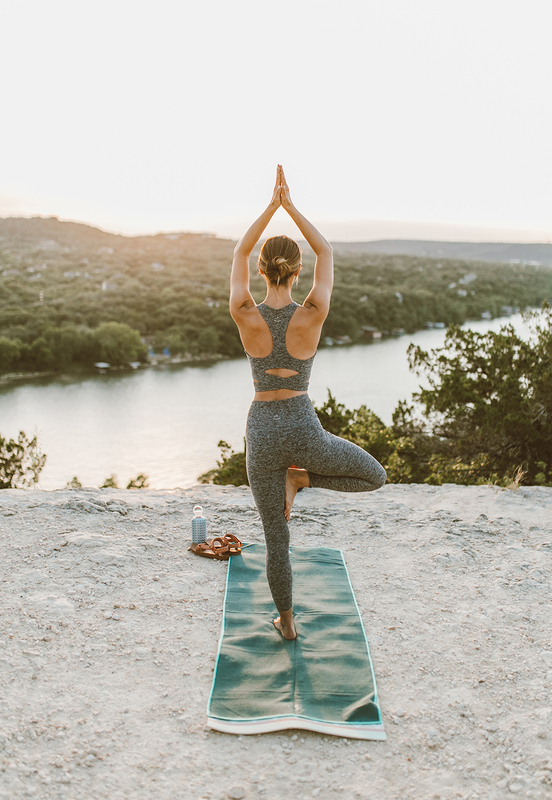 Oh ya know, just over here smelling each item and envisioning myself running through lavender fields in the South of France…doesn’t everyone do this? 😉 This set is a DREAM filled with the most relaxing scent. 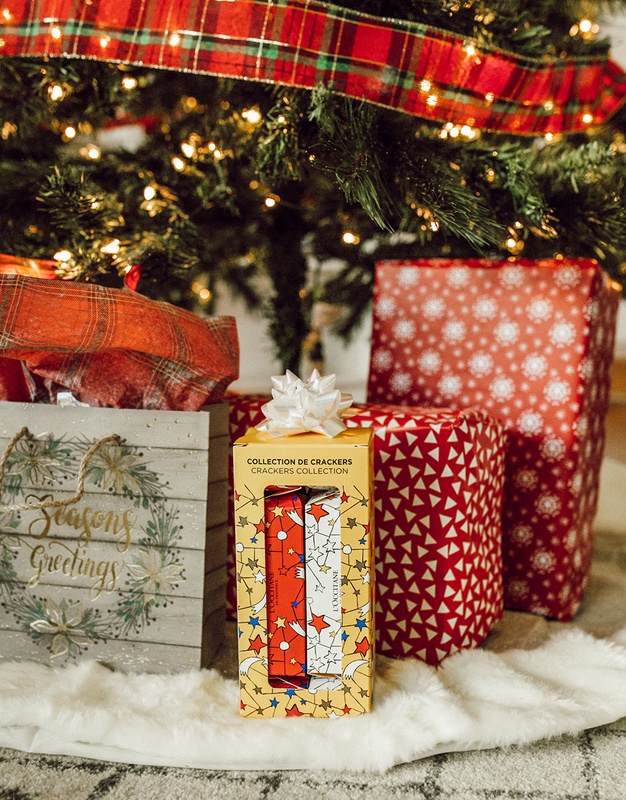 The perfect stocking stuffer (…or gift to yourself! ), each cracker contains best selling collections…think sweet cherry blossom hand cream, yummy almond shower oil, calming lavender shower gel and nourishing shea butter cream…to name just a few items in the sets! Talk about a pamper sesh! 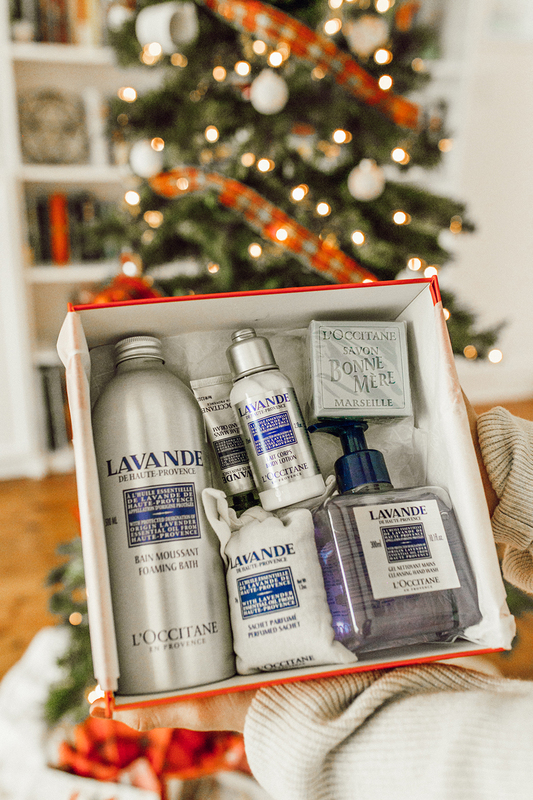 This gift set features L’Occitane’s most beloved products…from cleansing foam, shea butter foot cream and almond milk concentrate, to lavender foaming bath and almond shower oil, this set has it ALL. 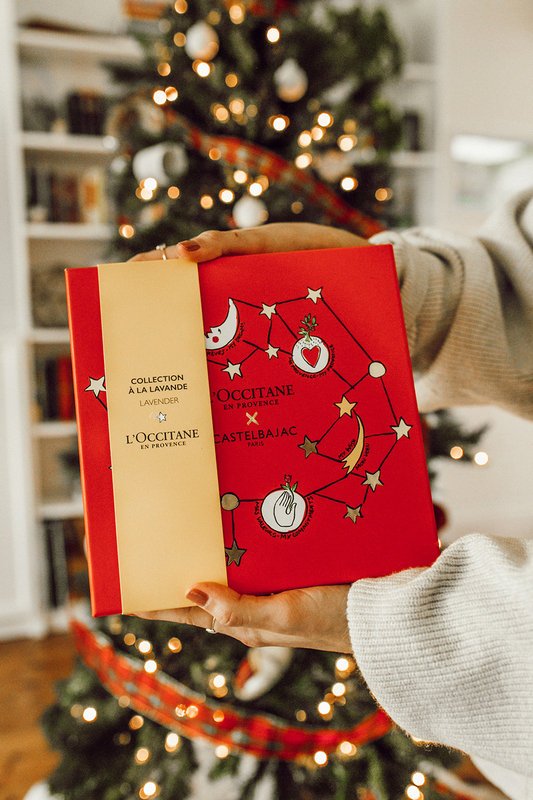 When it comes to the gift sets, L’Occitane holiday packaging is seriously “wow!” worthy (…every time I opened up a new box to photograph, my sister and I were blown away by how thoughtfully styled each one was. Not to mention the products in each set smell and feel AMAZING! Yes, all caps worthy because L’Occitane products are always so magical, relaxing and high quality. 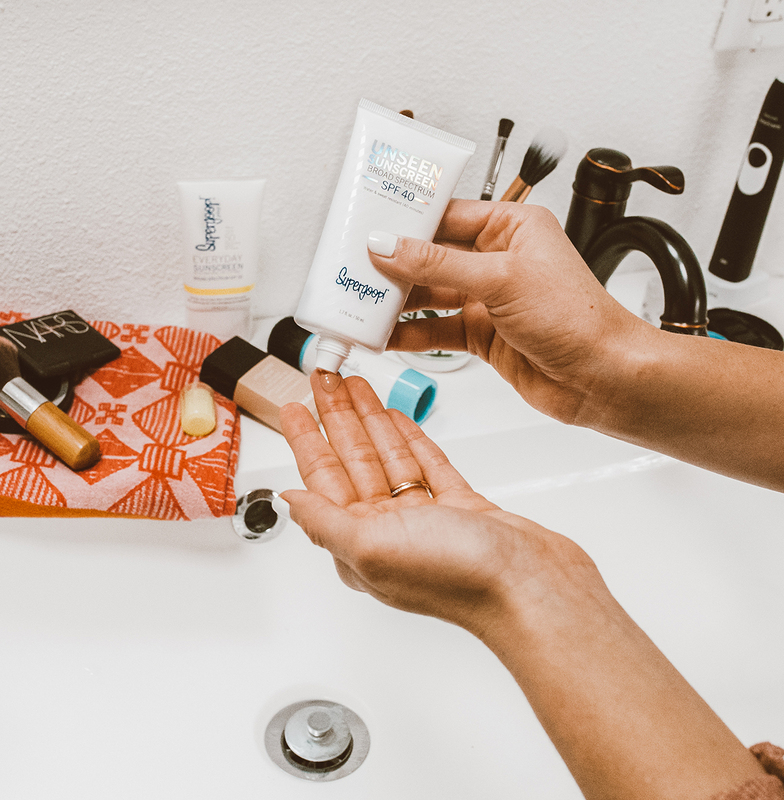 Side note: if this colder weather is making your skin dry and crackly, you NEED the Hand Cream Bouquet…it is basically pure hand cream bliss in a box…and the cream sizes are perfect to keep in your handbag at all times! I am LOVING it and it’s honestly saving my hands during these crazy cold temperatures lately! 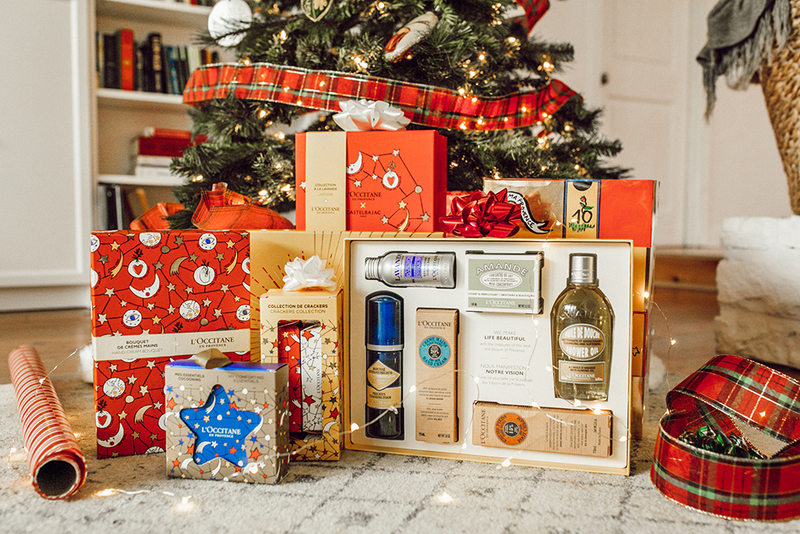 This season, L’Occitane is partnering with Castlelbajac Paris to offer the most vibrant, beautiful and festive packaging certain to bring the holiday cheer to those you love…and lemme tell ya, the colors and prints alone are enough to bring a smile, let alone the contents inside each box! 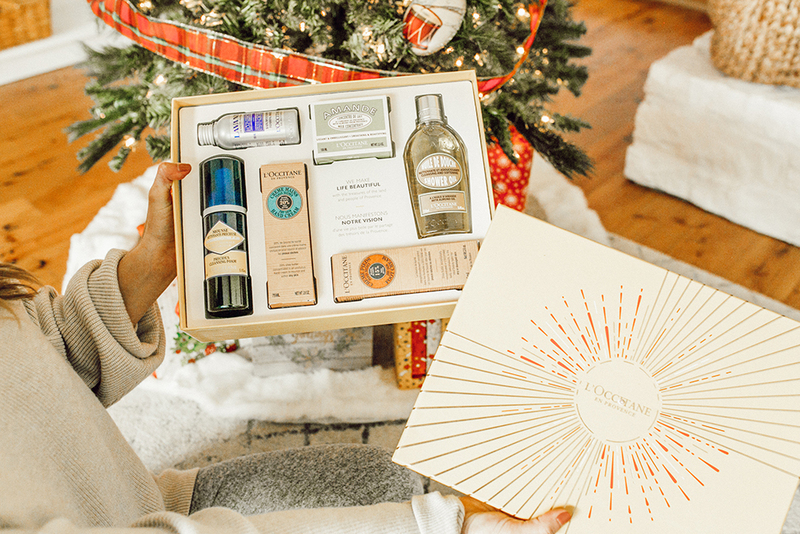 I know I featured quite a few gift sets in this post, but I really wanted to showcase just how versatile L’Occitane gifting can be. 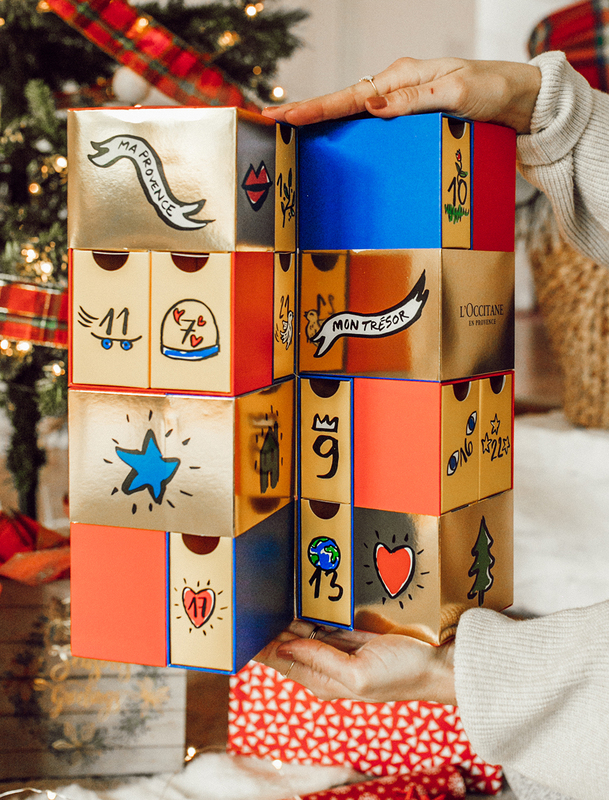 Whether you’re bringing a sweet something for a holiday party host, scooping up stocking stuffers, shopping for your in-laws, mom, sister or aunts…or introducing your family to the exciting surprises within an Advent Calendar (this one is SO fun!! ), there really is a special, thoughtful gift for everyone. 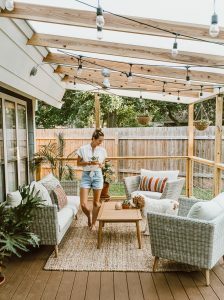 A big thank you to L’Occitane for sponsoring this post! All opinions are my own.